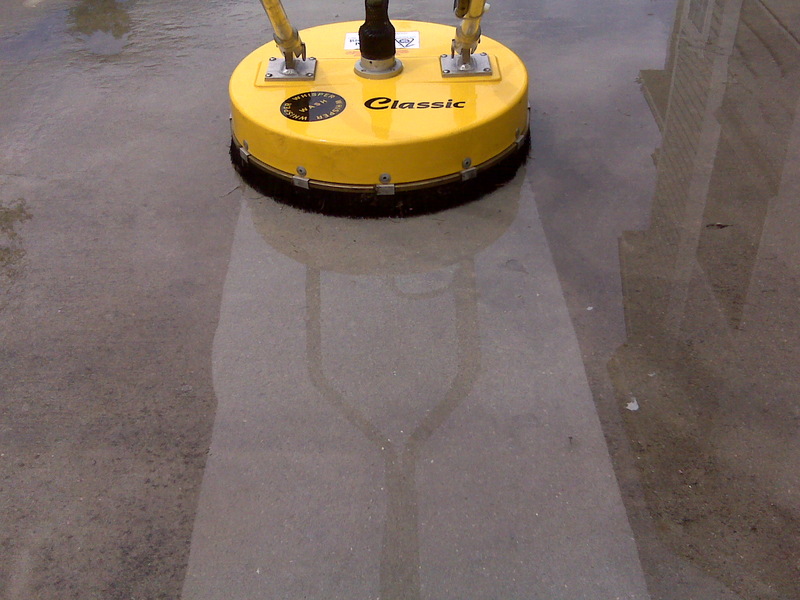 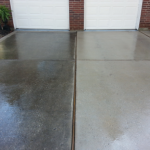 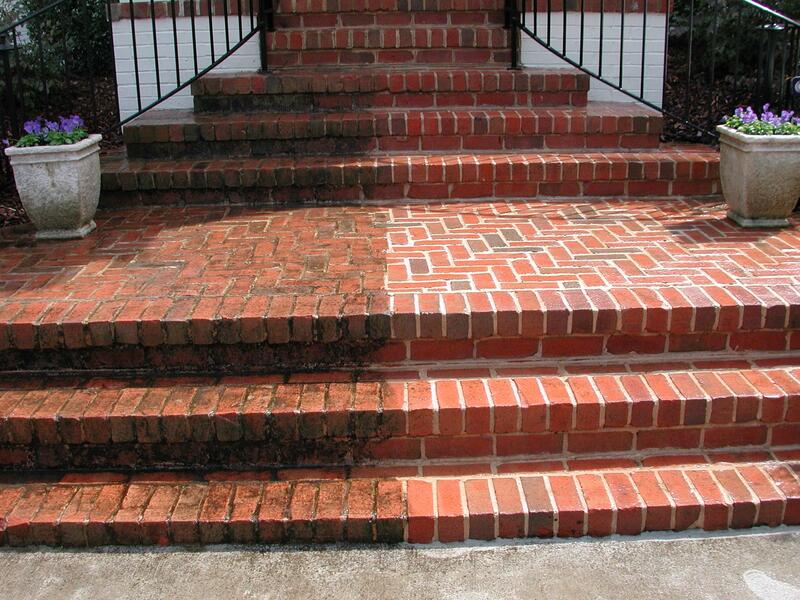 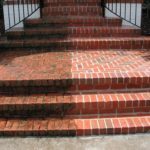 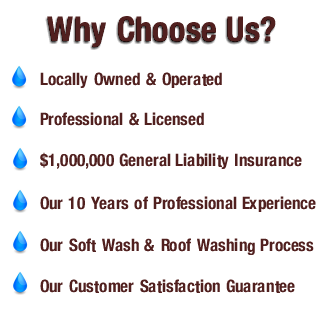 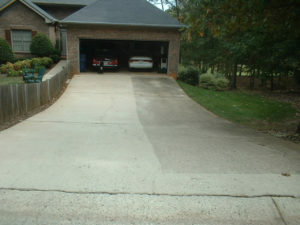 Seminole Power Wash professionally cleans Concrete Driveways, Walkways, Sidewalks and Patios. 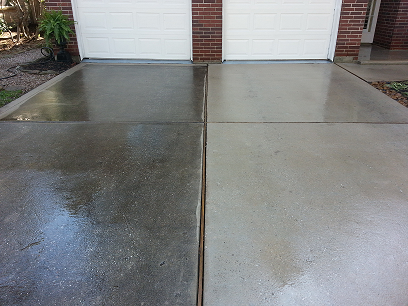 Cleaning concrete is one of the hardest task in the pressure washing trade. 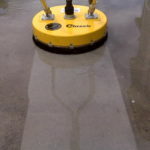 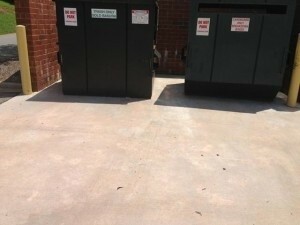 It is very porous which allows dirt and other debris to bed deep into the concrete, resulting in a situation where high powered commercial pressure washers accompanied by professional concrete cleaners are the only sure means of removal. 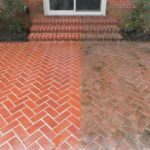 Another difficulty related to concrete cleaning is the physical conditioning to handle large projects like cleaning concrete driveways. 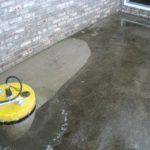 If all of this is starting to sound like anything but fun, then you are starting to get the picture of what it takes to clean concrete. 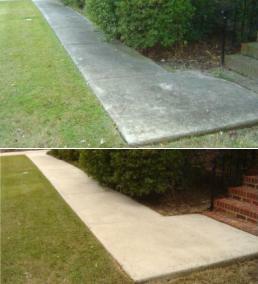 That is why it’s better to avoid this type of DIY project. 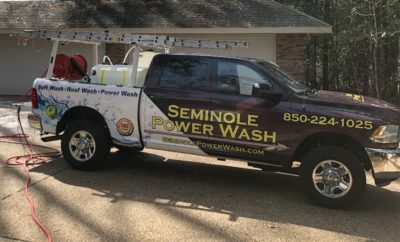 That is unless you just like hard work and you’ve got commercial power washing equipment laying around or don’t mind dumping a few hundred bucks on renting the equipment and buying the cleaners to do it yourself. 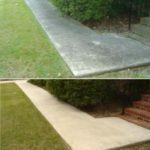 Otherwise, you should contact a professional who is properly equipped and has the experience and training to do the job and save you the time and effort. 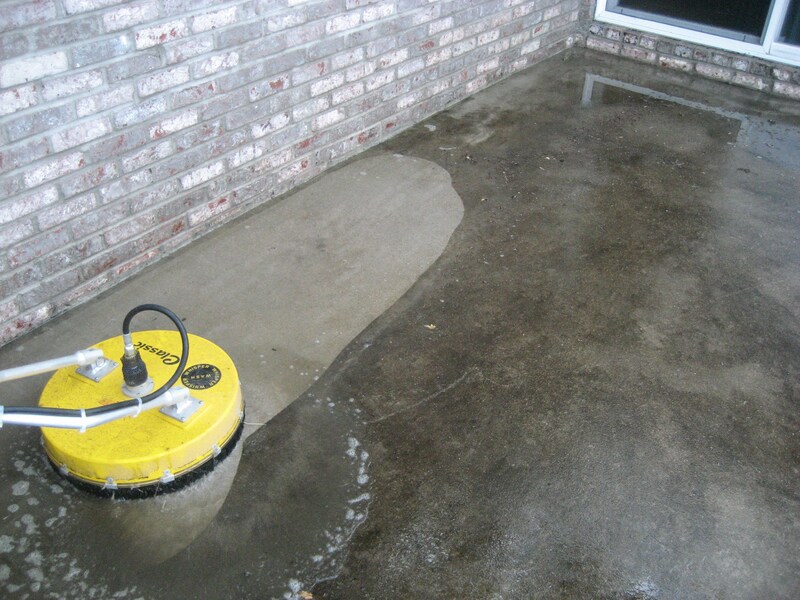 You should consider all of the things described above and also the amount of time it will take to do this type of chore before jumping on a concrete cleaning job yourself. 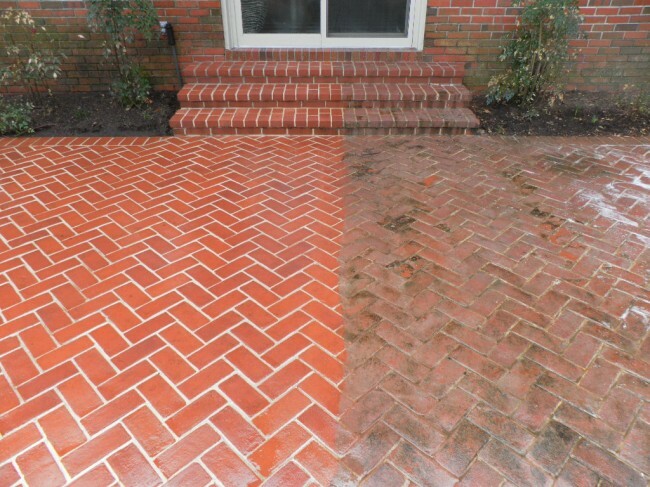 If you don’t have at least a weekend to devote to a project like cleaning your driveway, walkways and sidewalk, then don’t start to tackle it on your own; call a concrete cleaning contractor to come to your home or office and provide you with an estimate for performing the work. 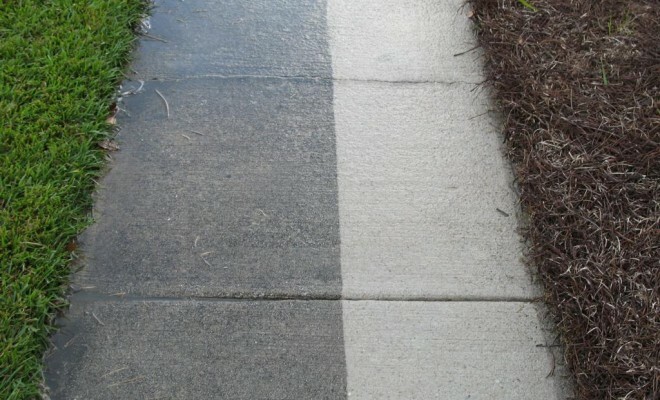 In most cases, this will actually save you money and allow you to continue on with your day, just like any other.